Check out the funkiest warehouse in the state. 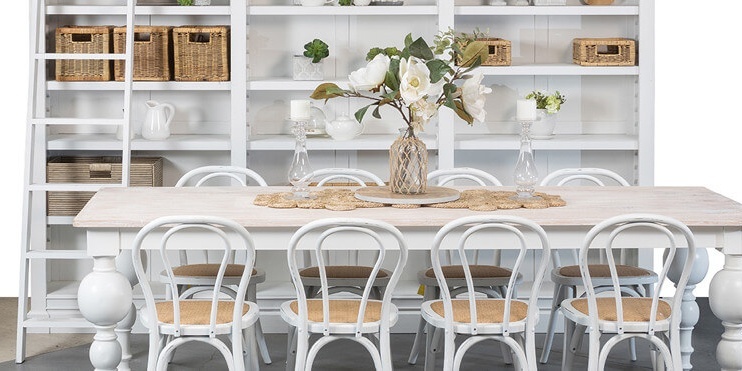 Imagine a space bigger than a footy oval entirely dedicated to furniture and homewares – this beachside store spans an entire block in South Fremantle with entrances on both Marine Terrace and South Terrace. 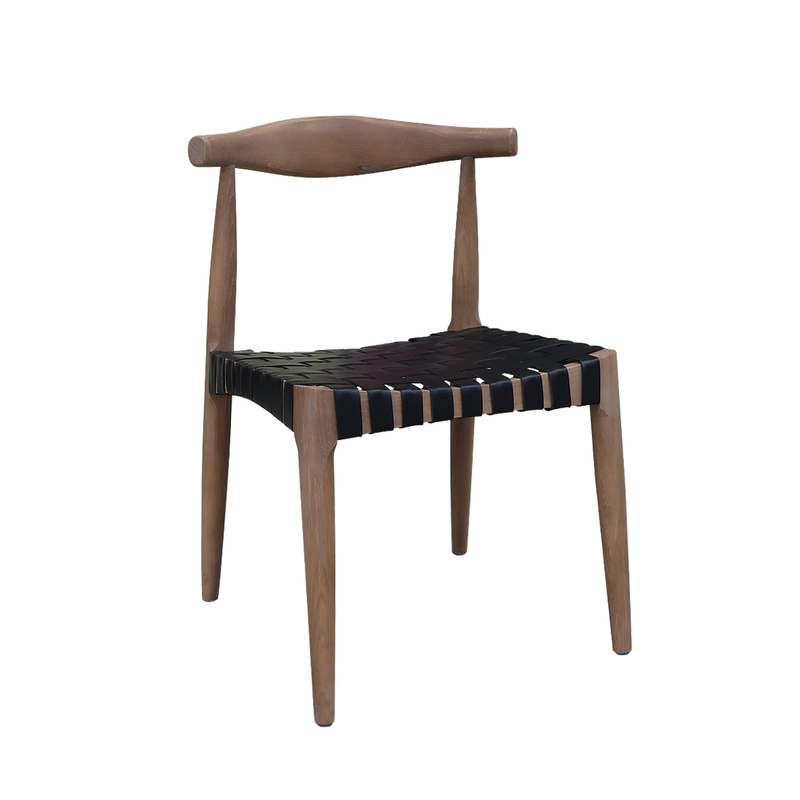 We sell high-quality, gorgeous furniture sourced from across the globe and brought back to you in Western Australia. Based in Fremantle, East West has become one of the secret go-to furniture stores for interior designers who are looking for those special pieces to really bring rooms together. 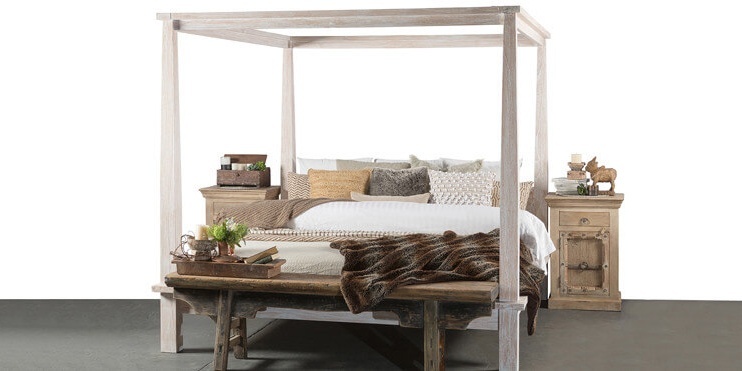 East West Design has a buying team that sources creative pieces from around the world, integrating an eclectic blend of styles. With expert manufacturers in Java, Indonesia on our team we’ve also been able to create the designs we wish to see but haven’t been able to find anywhere else. 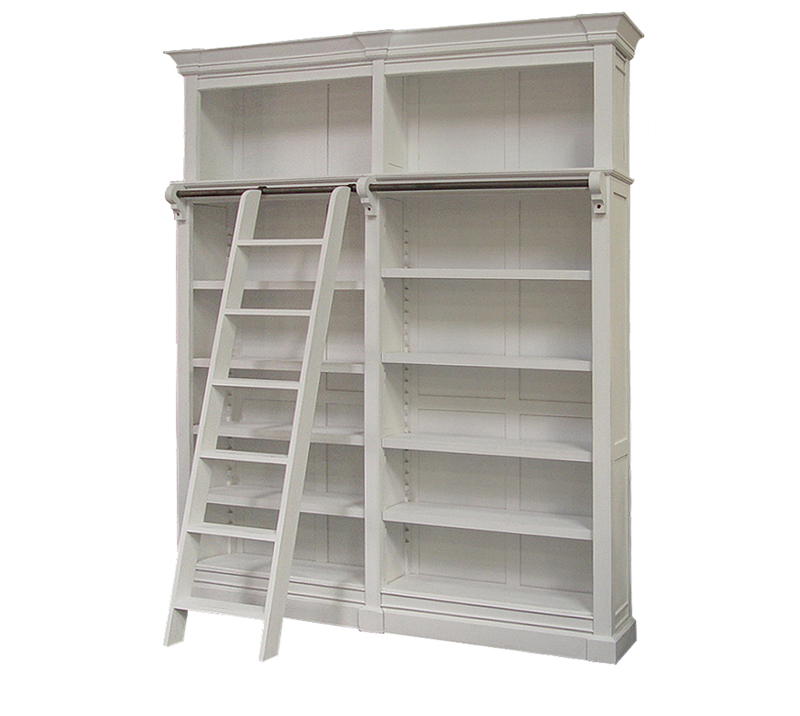 Similarly, we can custom build the furniture designs you are yet to find in Perth or elsewhere. Coming from all backgrounds and with different style preferences, the East West Design team has come together over our shared passion for beautiful furniture made from high-quality materials, and our dedication to exceptional customer service. 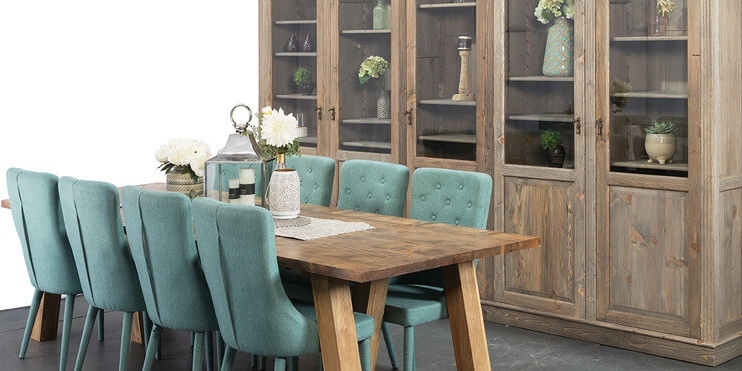 Whether your style is decadent, rustic or minimalistic, our extensive furniture collection for sale in Perth has something to suit all styles. 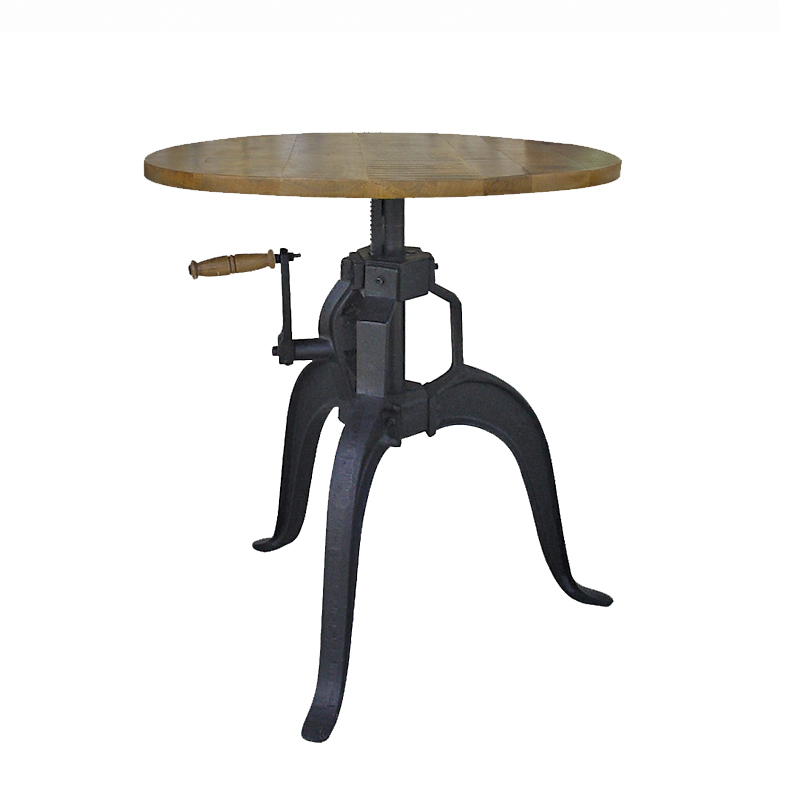 Browse everything, including industrial range, rustic timber, vintage leather, chic French-provincial, Chinese antiques, and reproductions (and that’s just in the first corner of the store). 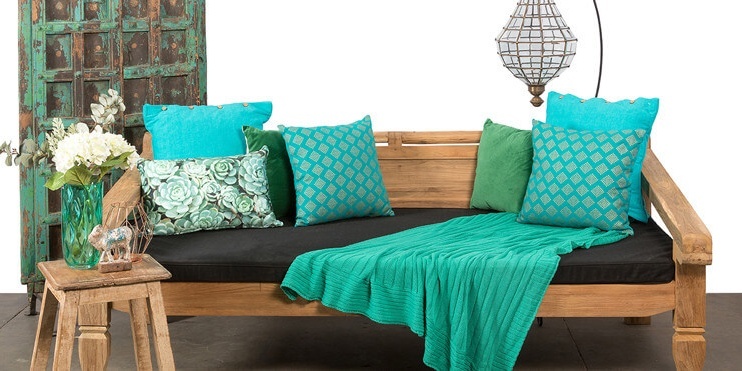 Out of all the furniture shops in Australia, our collection of daybeds is unmatchable, and you ought to see our range of cushions! Interior designers have sourced out our secret… time for you to visit and find out what the buzz is about. 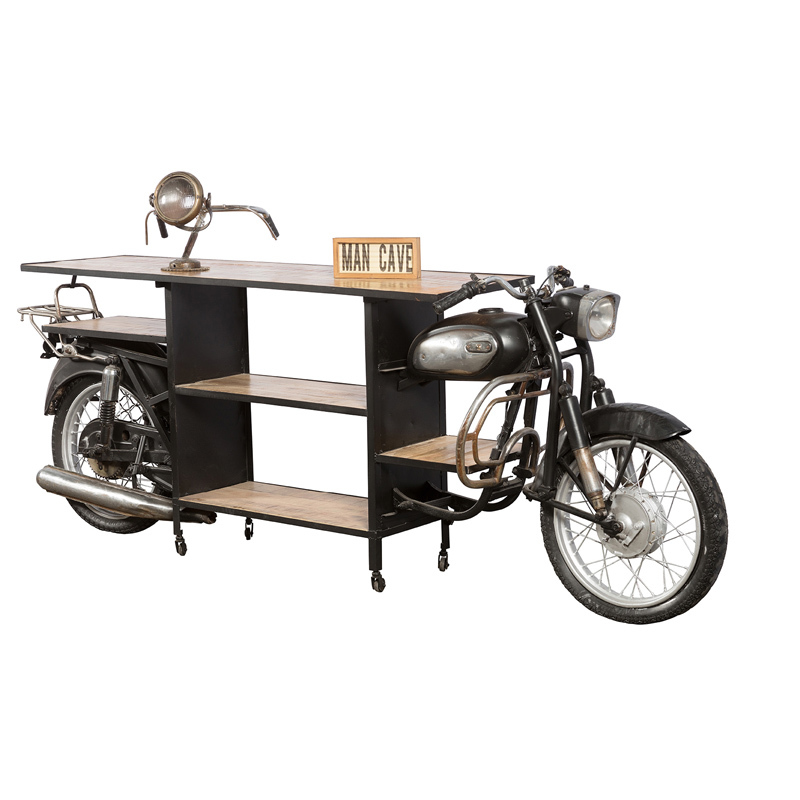 Come down to Fremantle to see the extensive range of original furniture pieces we sell. If you have any questions about any of the products available for purchase at East West Design, feel free to get in contact with our friendly team of staff at 9336 3944 or fill out an enquiry form. We are committed to providing an exceptional standard of customer service and will be more than happy to assist you with any questions you have. PS: If your pooch is house trained we’re dog friendly here.